Sunday's for me tend to be no makeup, stay at home kind of days (especially after a night out...) but there are always those Sundays when you need to venture out into public. This Sunday was one of those days. I wanted a quick makeup look but one that still gave me a bit of coverage. 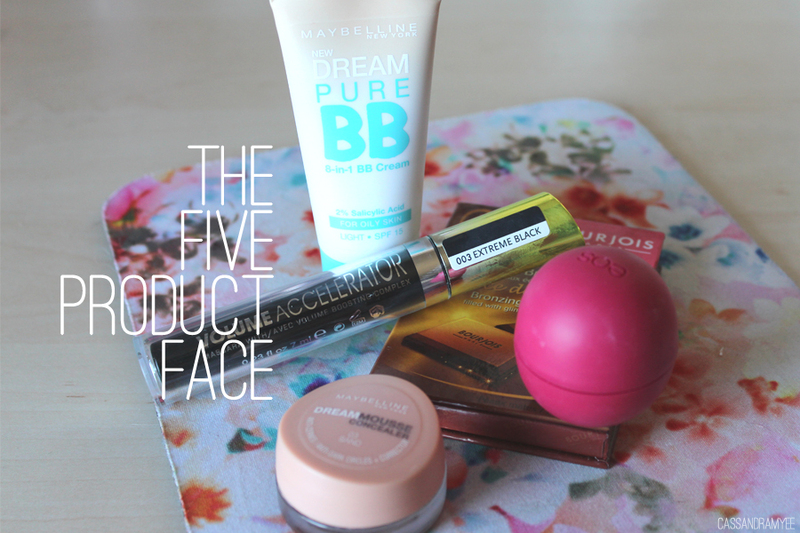 Today I narrowed it down to 5 essential products. This is also perfect for other lazy days, or days when you run of time but still want to look presentable! This is my favourite BB Cream of the moment, I find it gives just enough coverage but it doesn't look like you've packed on foundation and also you can blend out easily with your fingers, plus it has SPF 15 which is always a healthy bonus. 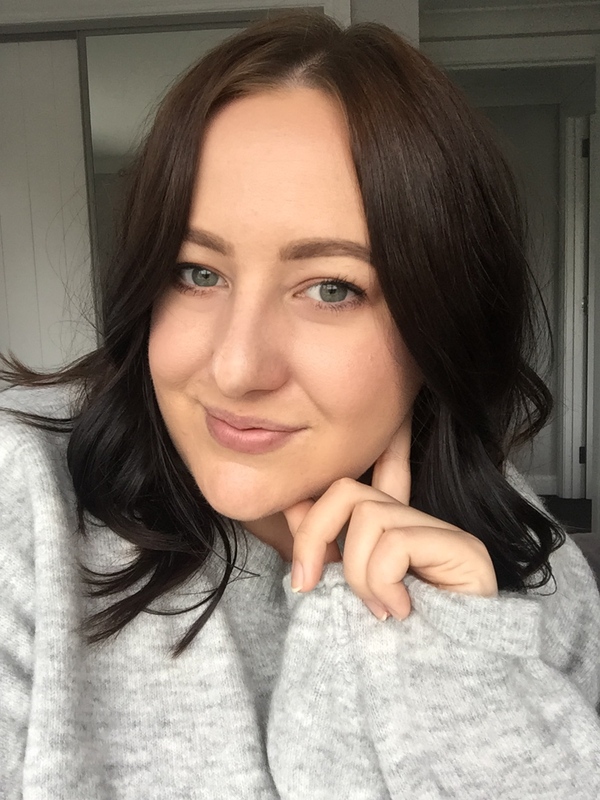 A crucial step in my routine is under eye concealing (good for hungover days!) and spot/scar concealing. This gives quite heavy coverage but blends out so well and works great over a lighter coverage BB cream or foundation to give you the cover where you need it. My makeup is never complete without a bit of bronze. It will instantly make you look more awake and give you that 'sunkissed glow'. I swipe it on cheekbones, jaw and neck as well as on the temples. It also helps to set the BB cream in place. I think if I had to pick only one product to put on my face, it would be mascara hands down. It instantly makes you look more awake! 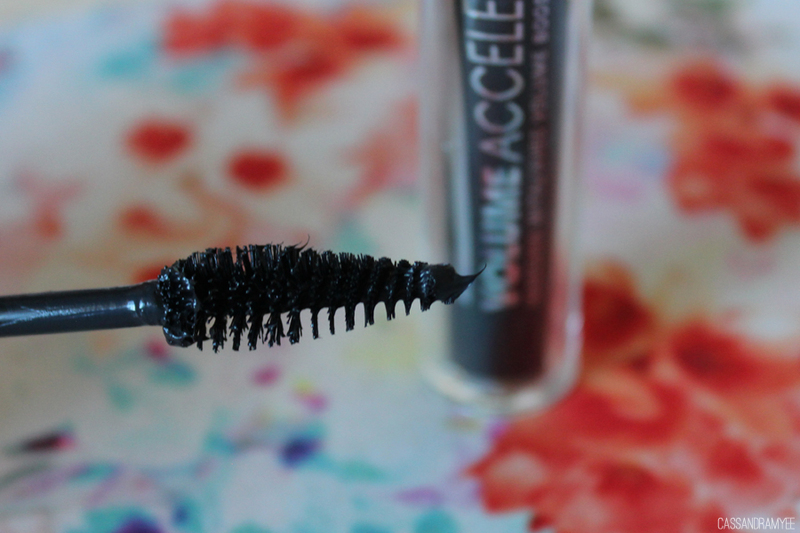 This was the first time I tired out this Rimmel mascara and I liked it... but no where near loved it. This mascara states that it has: "Volume boosting complex. Breakthrough volume boosting formula with Procapil and a unique plumping brush for fuller, lusher looking lashes". The brush is MASSIVE and tapered to a point so it concentrates the mascara right at the outer corner. It goes on quite thick and did have a few clumps. I didn't find it terribly volumising, but it did its job. I will definitely be giving this some more go's to master the huge brush and formula. Lastly a good ol' swipe of lip balm. 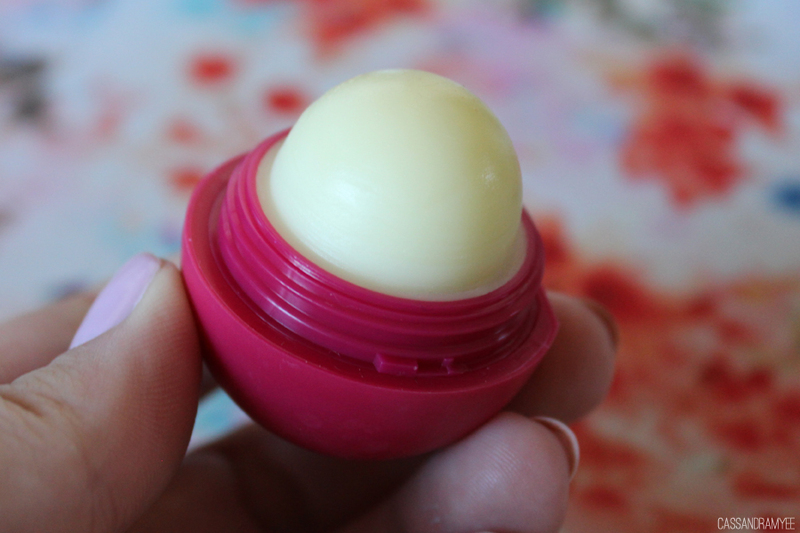 I love this one from EOS, easy to apply, smells amazing and really moisturises. Plus the packaging is just so unique and cute! So that's my Five Product Face. It's nice to not wear so many products and might challenge myself to this more often! 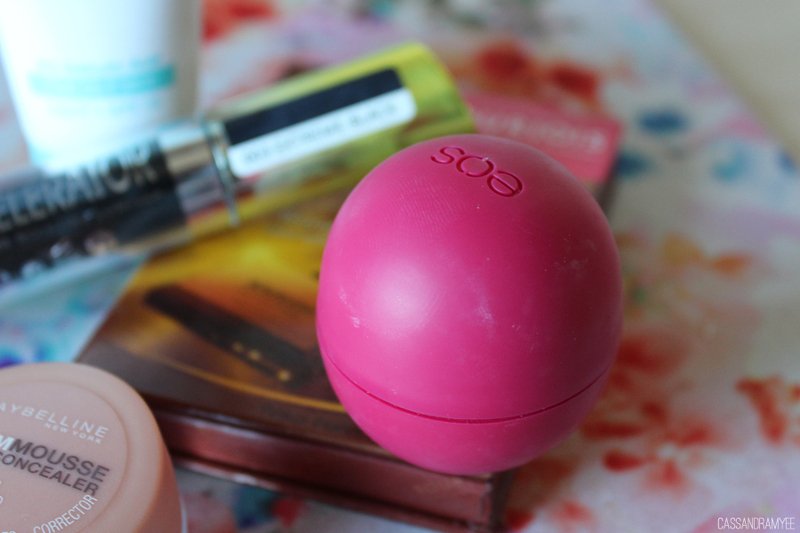 What are your essentials for lazy day makeup? Let me know in the comments!